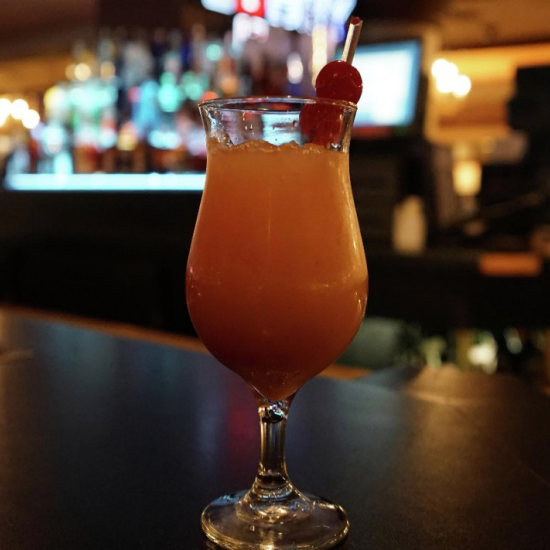 Whether you want to play a few hands of video poker or enjoy a drink served from the friendliest bartenders around, the Sherwood Bar has a seat with your name on it. 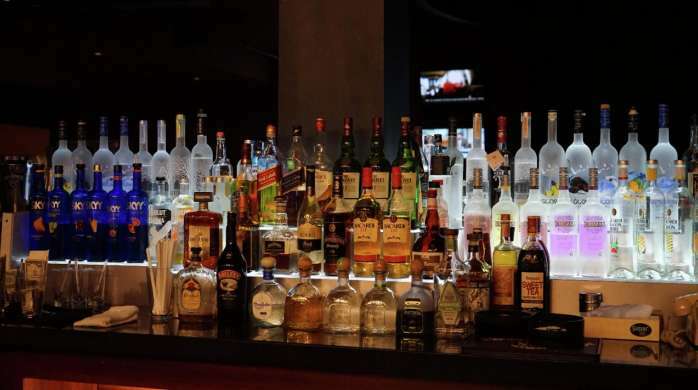 Take advantage of our great drink specials at various bars and lounges at Excalibur. Walk towards the casino floor and make a left towards the Royal Towers and Sherwood Bar will be located on the right.